(Bloomberg) -- President Donald Trump last week intended to reverse sanctions imposed on two Chinese shipping companies accused of violating North Korea trade prohibitions -- until officials in his administration persuaded him to back off and then devised a misleading explanation of his vague tweet announcing the move. Later Friday, in the wake of Trump’s tweet, the administration sought to explain away the move with a statement -- initially requesting no attribution to anyone -- that said the penalties against the Chinese companies hadn’t been reversed but the U.S. wouldn’t pursue additional sanctions against North Korea. The people asked not to be identified in order to candidly describe last week’s events and the administration’s attempt to provide a cover story for the president. White House and Treasury communications staff didn’t comment on Tuesday. 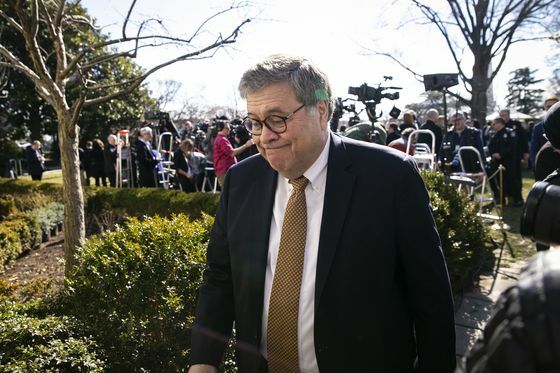 The episode unfolded in the hours before Special Counsel Robert Mueller submitted his final report to Attorney General William Barr, and it demonstrated Trump’s penchant for stumbling into policy via tweet -- a practice that often catches his own government off-guard. On Thursday, he announced in a tweet that the U.S. should recognize the disputed Golan Heights as Israeli territory, surprising State Department officials. In December, he said in a tweet that he would withdraw U.S. forces from Syria, against the advice of many top national security officials. “President Trump likes Chairman Kim and he doesn’t think these sanctions will be necessary,” White House Press Secretary Sarah Huckabee Sanders said in a statement after the tweet that didn’t explain which sanctions Trump had withdrawn. One of the two Chinese shipping companies, Dalian Haibo International Freight Co. Ltd., is doing business with a sanctioned North Korean company, Treasury said in a statement on Thursday. The other, Liaoning Danxing International Forwarding Co. Ltd., was sanctioned for “operating in the transportation industry in North Korea,” Treasury said. 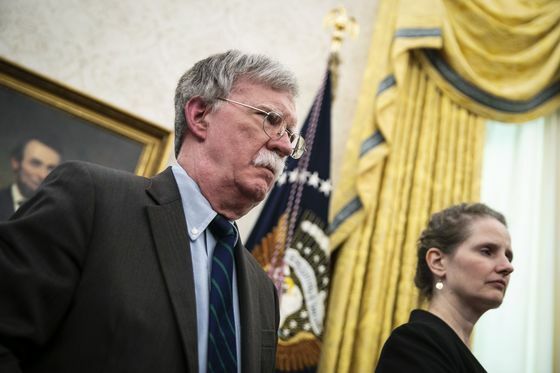 The U.S. also updated a North Korea shipping advisory on Thursday, adding dozens of vessels that are believed to have engaged in ship-to-ship transfers of oil with North Korean tankers or exported North Korean coal in order to evade sanctions. Victor Cha, a North Korea expert at the Center for Strategic and International Studies who was considered to be Trump’s ambassador to South Korea, said at the Foreign Relations Committee hearing that Trump’s tweet “reinforces the worst tendencies which have actually led us to where we are now.